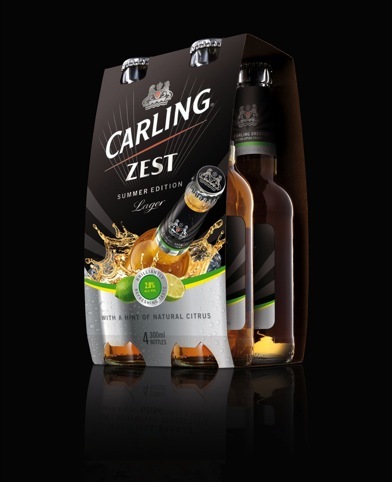 Echo has created the branding and packaging for Carling Zest, a limited-edition summer beer set to be released by Carling. 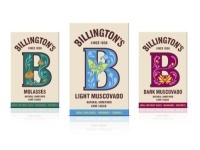 Echo was appointed to the work by Carling brand owner Molson Coors following its rebrand of Carling’s core identity last year. Citrus-flavoured Carling Zest will be 2.8% ABV. Echo says it was briefed to develop designs that communicated the ‘summertime and citrus proposition’. The designs use the black and silver core Carling colours, while the secondary packaging features ice-cube imagery. Carling Zest is launching off-trade in four-packs this week, to be followed by 12-packs and single bottles. It will be available on-trade from May. Voxpop – What first inspired you to take up a career in design?